Polikarpov I-15 ja I-15bis ja niistä edelleen kehitetty I-153 olivat neuvostoliittolaisia kaksitasoisia hävittäjälentokoneita, joita käyttivät tasavaltalaiset Espanjan sisällissodassa, Kiina sodassa Japania vastaan ja Neuvostoliitto toisessa maailmansodassa. Niitä valmistettiin 905 kappaletta. Talvisodassa erityisesti I-153 oli vaarallinen Suomen ilmavoimien päähävittäjää Fokker D.XXI:tä vastaan. 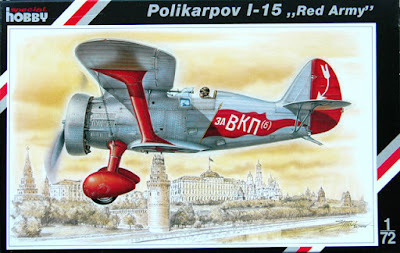 The Polikarpov I-15 (Russian: И-15) was a Soviet biplane fighter aircraft of the 1930s. 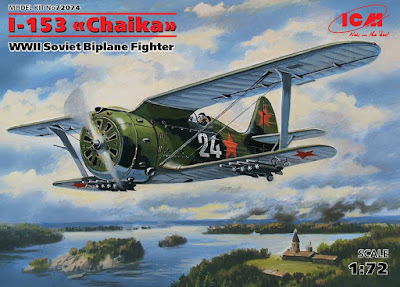 Nicknamed Chaika (Russian: И-15 Чайка, "Seagull") because of its gulled upper wings, it was operated in large numbers by the Soviet Air Force, and together with the Polikarpov I-16 monoplane, was one of the standard fighters of the Spanish Republicans during the Spanish Civil War, where it was called Chato (snub-nose) in the Republican Air Force, or "Curtiss" (because its resemblance to Curtiss F9C Sparrowhawk) in the Nationalist Air Force. Dmitri Grigorovitšin ja Nikolai Polikarpovin suunnitteleman I-5 -koneen ensimmäinen prototyyppi lensi 29. huhtikuuta 1930 nimellä VT-11 ja toinen prototyyppi 22. toukokuuta 1930. 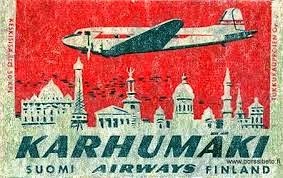 I-5:n sarjavalmistus alkoi vuonna 1932. 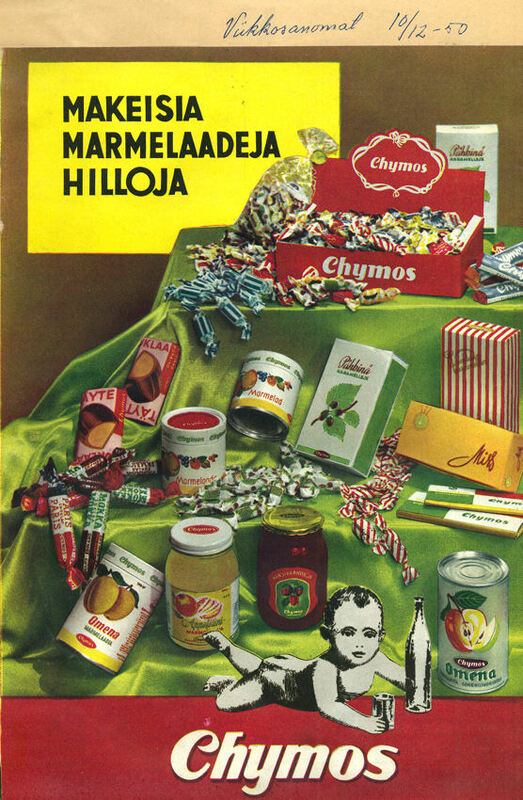 Kahdessa vuodessa I-5-konetta rakennettiin 803 kappaletta. Koneen moottorina oli 480 hv:n M-22 -moottori, joka oli lisenssillä valmistettu versio 9-sylinterisestä Bristol Jupiter -tähtimoottorista. I-5-konetta kehitettiin edelleen ja uuden version prototyyppi TsKB-3 lensi ensilentonsa lokakuussa 1933. Koneen yläsiipi oli ns. lokkisiipi ja moottorina oli 630 hv:n Wright Cyclone. I-15:ksi nimetyn koneen sarjatuotanto alkoi vuonna 1934. Moottorina oli aluksi M-22 mutta myöhemmin Cyclonesta kehitetty 635 hv:n M-25. I-15-hävittäjää valmistettiin 733 kpl. 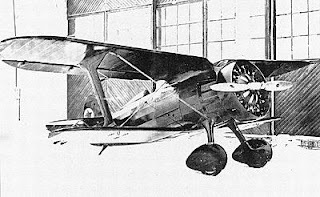 The design for the 14th fighter for the VVS, the I-14, started as an advanced (for the era) monoplane under the direction of Andrei Tupolev. He grew concerned that the design would not mature, and ordered two backup biplane designs as the I-14A and B just to be safe. Polikarpov had just been released from prison in August 1932, and was handed the I-14A project. 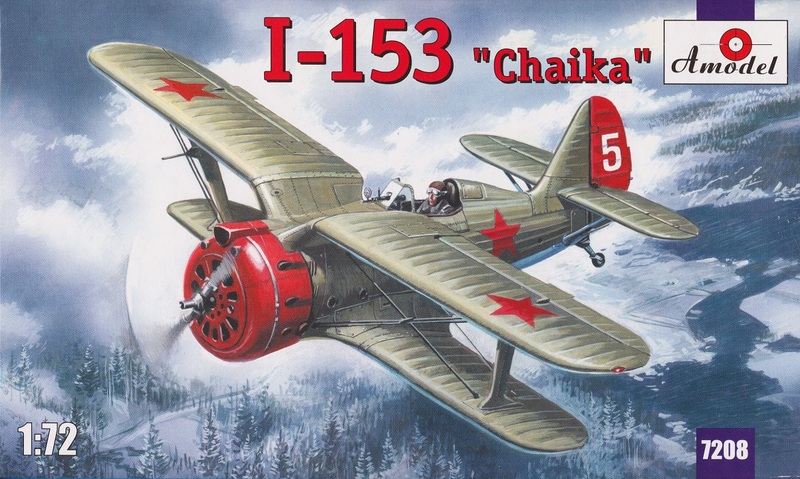 When both the I-14 and I-14A were ordered into production, Polikarpov's design, a development of the I-5 fighter became the famous I-15. 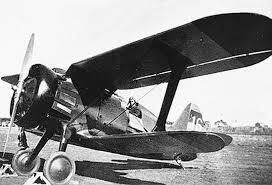 The first flight was made in October 1933 with V.P. Chkalov at the controls, powered by an imported Wright R-1820 Cyclone engine. The I-15, also known by its development name TsKB-3, was a small biplane fighter with a gulled upper wing. 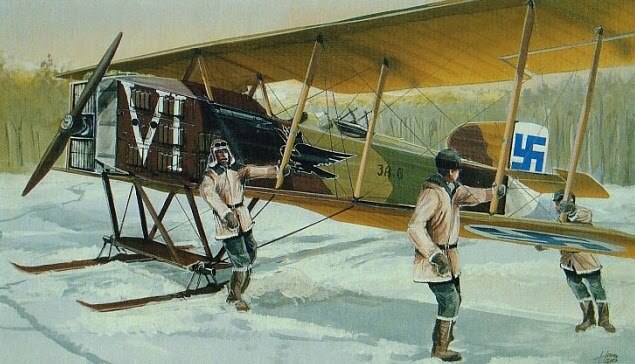 The single bay wings were of wooden construction, while the fuselage was of mixed steel and duralumin construction, with a fabric covered rear fuselage. Production started in 1934, initially being powered by the M-22, a licensed built version of the Bristol Jupiter radial engine. While less powerful than the Cyclone, the M-22 powered aircraft were still superior to the I-5 which it replaced, demonstrating excellent manoeuvrability. Production switched to the 515 kW (700 hp) M-25 engine (a license built Cyclone) in late 1936. A total of 671 I-15s were built, 284 in the Soviet Union and a further 287 under license by CASA in Spain. Lokkisiipi haittasi lentäjän näkyvyyttä ja se korvattiin suoralla yläsiivellä. 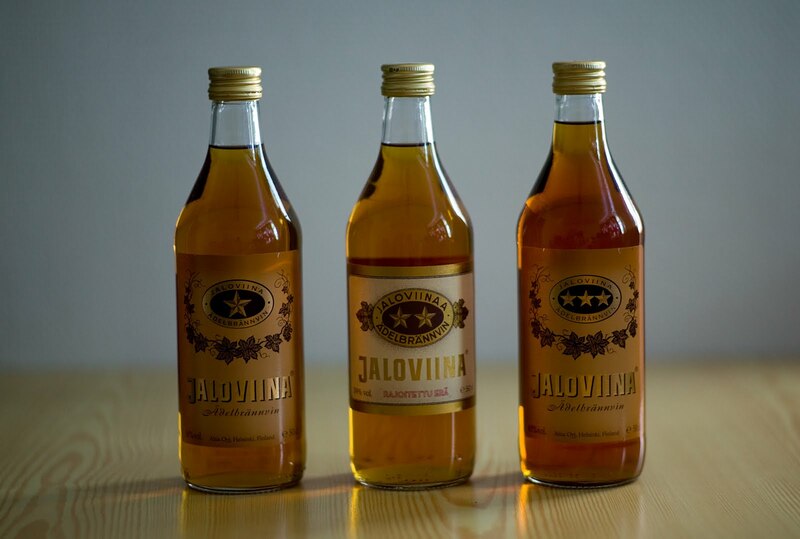 Moottoriksi asennettiin 725 hv:n M-25V, joskin tuotantoversioissa tavattiin myös 760 hv:n M-25A:ta ja 775hv:n M-25B:tä. Moottorin painon kasvun myötä rakenteita jouduttiin vahvistamaan. Uutta versiota kutsuttiin I-152:ksi ja I-15bis:ksi ja sen valmistus aloitettiin syksyllä 1937. 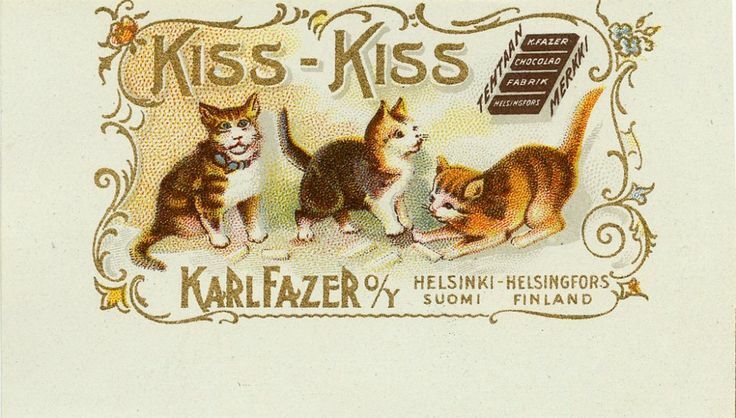 I-152 -konetta rakennettiin Neuvostoliitossa 2 408 kappaletta, joista 186 kappaletta vietiin Kiinaan vuodenvaihteessa 1937–1938. Lisäksi Espanjan tasavaltalaiset rakensivat lisenssillä 231 konetta vuosina 1937–1938. Koneen kehittäminen ei jäänyt tähän, vaan sitä kehitettiin edelleen Espanjan sisällissodan kokemusten perusteella. Yläsiiveksi asennettiin lokkisiipi ja alasiipeen sisään vedettävät laskutelineet. 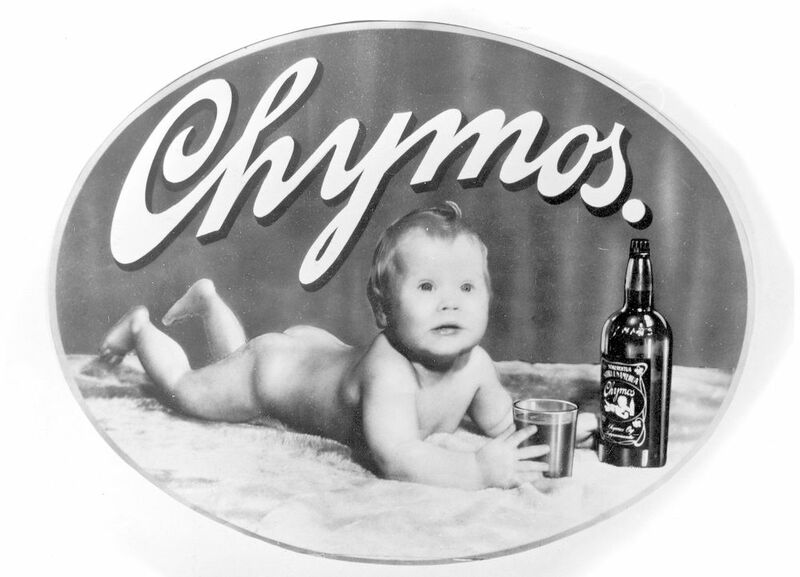 Prototyyppi valmistui lokakuussa 1938. 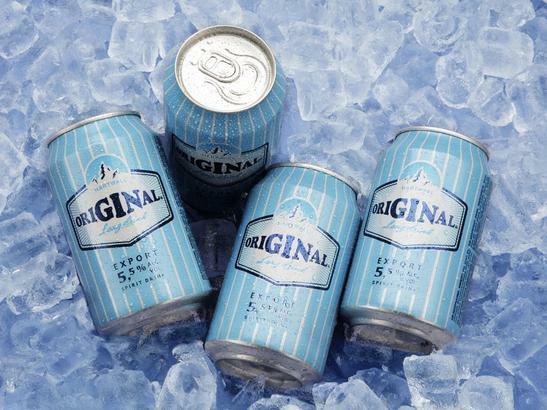 Koneen tuotanto alkoi nimellä I-153 keväällä 1939 ja päättyi vuoden 1940 lopulla 3437 koneen valmistuksen jälkeen. Koneessa oli 850 hv:n M-62-moottori, joka sekin oli kehitetty Wright Cyclonesta. Ensi kerran I-153 osallistui sotatoimiin Khalkin-Golissa Japanin hyökättyä Neuvostoliittoa vastaan heinäkuussa 1939. Koneessa oli aseistuksena neljä 7,62 mm ShKAS-konekivääriä, joiden yhteenlaskettu patruunamäärä oli mahtava, 5 000 kappaletta. Aseistuksen heikkoutena pysyi loppuun asti mekaaninen liipaisin, joka oli vailla minkäänlaista tehostinta, vaikka se oli sijoitettu ohjaussauvaan. Liipaisin oli niin raskas käyttää, että monet koneet huojuivat rajusti aseita käytettäessä tahattomien sauvanliikkeiden vuoksi, ja osumistarkkuus oli vajavainen. Koeversioissa kokeiltiin paineistettua ohjaamoa, turboahtimia ja kiihdytykseen käytettäviä rakettimoottoreita. 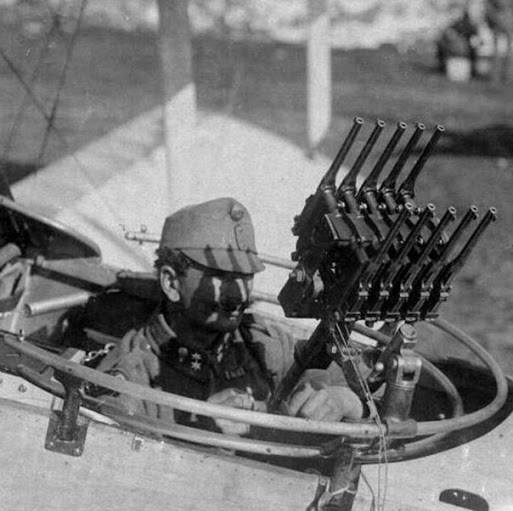 Prototype fitted with the more powerful M-25V radial piston engine..
Single-seat fighter biplane, armed with four 7.62 mm (0.30 in)PV-1 or ShKAS machine guns, plus up to 150 kg (330 lb) of bombs. The I-15bis was powered by the more powerful 570 kW (775 PS) Shvetsov M-25V radial piston engine. It had a straight upper wing. A total of 2,408 machines were built. In August 1937, the Chinese Kuomintang Government signed a non-aggression pact with the USSR. And, in autumn of the same year, the Soviet Union commenced to ship I-15s as a part of a programme of military aid to the Chinese Air Force (CAF) in its defensive war against Japan. 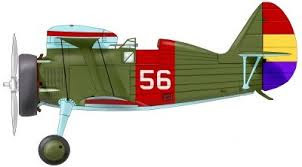 More than 250 Soviet pilots volunteered to fly the 255 I-15s supplied to China in autumn 1937. 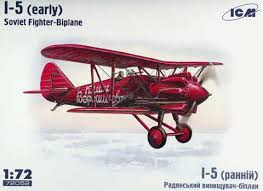 By 1939, the total number of Polikarpov biplanes delivered to CAF reached 347 I-15/I-15bis. The I-15bis saw a great amount of action in Manchuria and in the various border clashes between the Soviets and the Japanese. 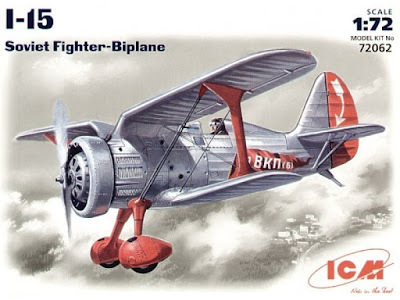 In 1937, I-15s in the hands of the Chinese Nationalist Air Force fought against invading Japanese, where the tough biplane began to meet its match in some of the newer, faster Japanese monoplanes. 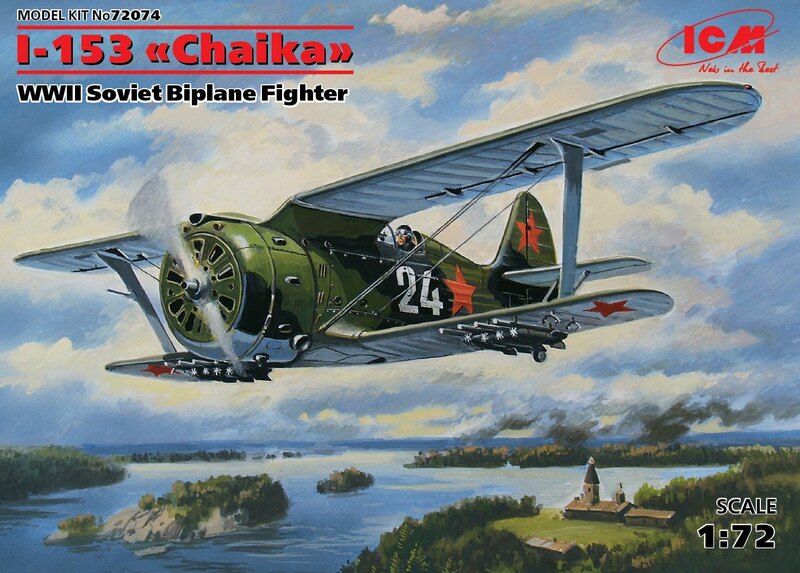 In 1939 Polikarpov fighters were extensively used during the Battles of Khalkhin Gol fought around the Khalkha River in Dornod Province. The battles were fought during 11 May–16 September 1939, and involved more than 600 planes. When hostilities commenced, the only I-15bis in the area were 14 aircraft of 70th IAP. Their number increased in the following weeks: on 23 May, 35 I-15bis a from 22nd IAP arrived from the Trans-Baikal region. 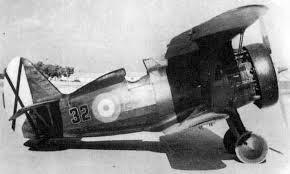 However the Polikarpov pilots had been hastily trained and they suffered heavy losses against the more experienced Japanese. During this conflict, Soviet Union and Japan lost more than 200 aircraft each. Mongolian People's Army Air Force- deliveried 10 aircraft in middle July 1939 and trained flight personal for rear air defence. Afterwards, they received more than 30 aircraft in March 1942. 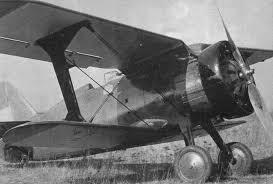 The I-15 was used in combat extensively by the Republicans in the Spanish Civil War and proved to be one of the best fighter biplanes of its time. The first batch of 25 Polikarpovs arrived in Cartagena, Spain, on 28 October 1936, with 15 pilots, led by future ace Pavel Rychagov. Few days later a further group of 10 pilots and 15 aircraft arrived in Bilbao. The Soviet pilots soon entered in action. They had their baptism of fire on 4 November. 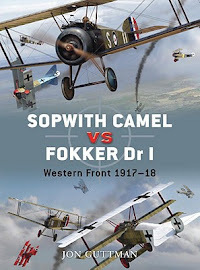 On that day, I-15s shot down two Junkers Ju 52/3ms together with two CR.32s, over Madrid, and forced to crash-land a third Ju 52 and a Heinkel two-seater. No losses were reported among the Soviet pilots. 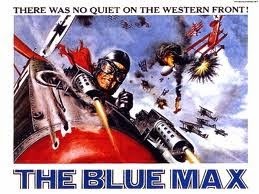 During the next two days, Chato pilots claimed 12 more victories, at the cost of two I-15s lost. 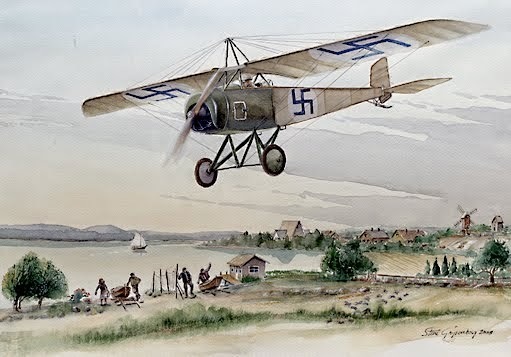 But on 16 November, while dogfighting with Fiat CR.32s over Madrid, future ace Rychagov was shot down and four days later the number of combat-ready Polikarpov in the central area had fallen to 15 aircraft: seven had been lost in combat, two had force-landed and one was undergoing repair. In December 1936 and January 1937 two more shipments of 30 Polikarpovs arrived in Spain, making it possible to form a complete combat unit of four I-15 squadrons. Until the spring of 1937, central Spain was the main war theatre of the I-15s. And in May 1937, another batch of 31 Polikarpov landed in Spain, taking the total number of I-15s delivered to Republicans to 116. The exact number of I-15s lost during the Spanish War is difficult to determine as the Republicans destroyed a number of them while retreating and because there is little reliable data about the final stages of war. 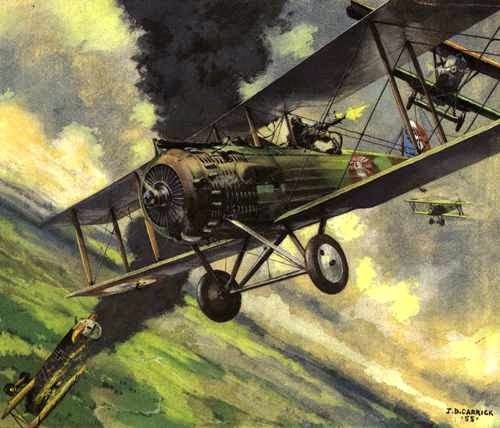 Chato losses were comparable to those of its principal rival, the Fiat CR.32. By 1 January 1939, 197 Polikarpovs had been lost: 88 shot down by enemy aircraft and nine by anti-aircraft artillery, 27 destroyed on the ground and 67 written off in accidents. 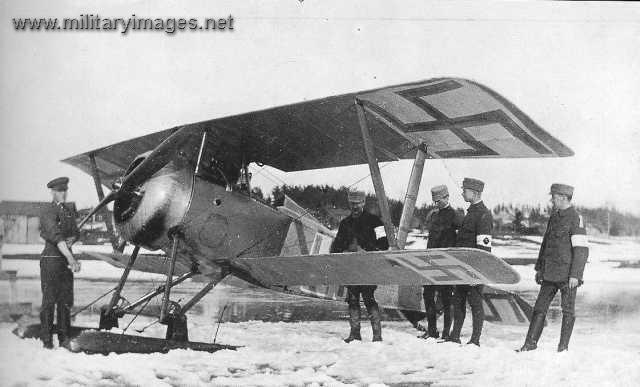 More than 1,000 I-15bis fighters were still in Soviet use during the German invasion when the biplane was employed in the ground attack role. By late 1942, all I-15s and I-15bis' were relegated to second line duties.